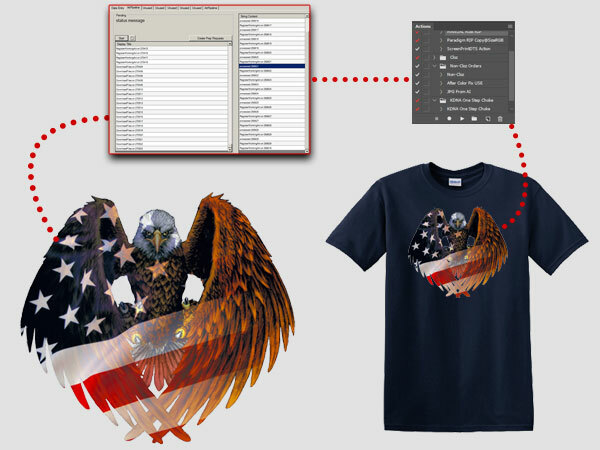 Make your products PrintReady today! 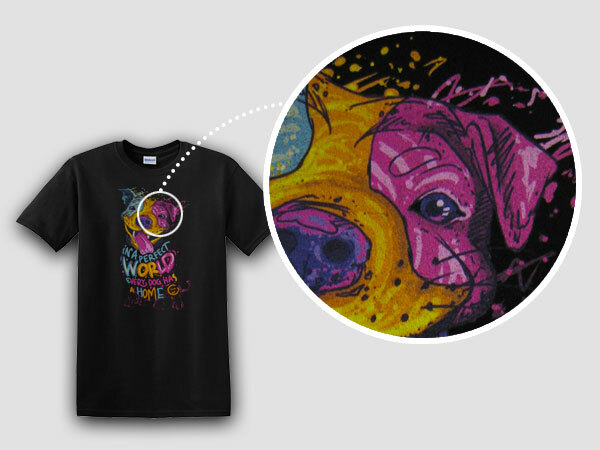 All of our product is printed using the latest and greatest technologies to ensure the finest imprints possible. 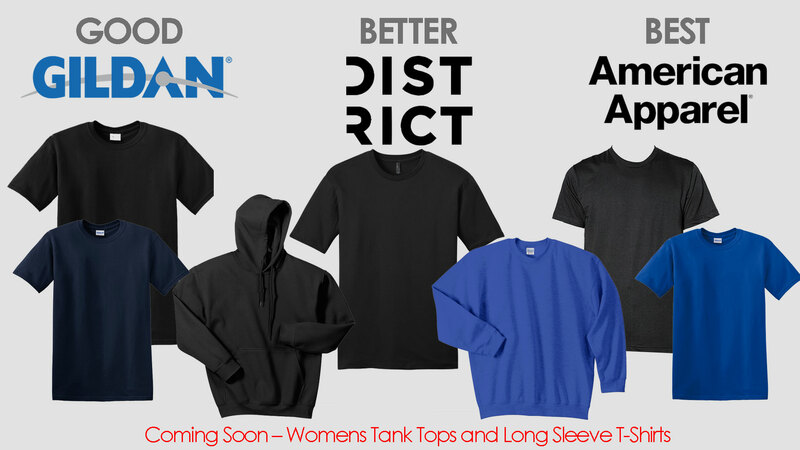 Our Automated Process runs the entire order from the moment you press send. This ensures that there is no delay in art processing or printing. We are ready to print for you on a moments notice. 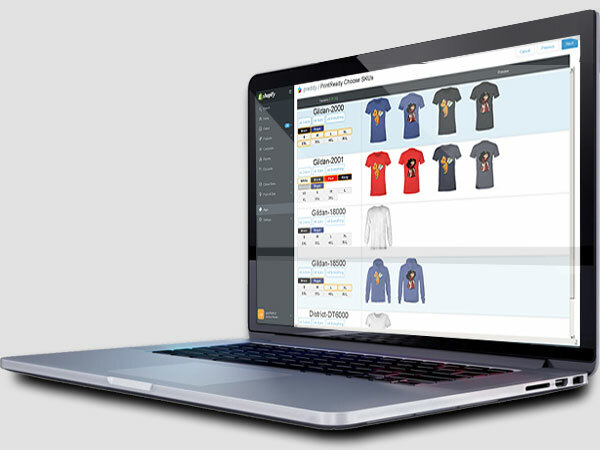 Use our embedded Shopify application to quickly and easily customize products for yourself or clients. 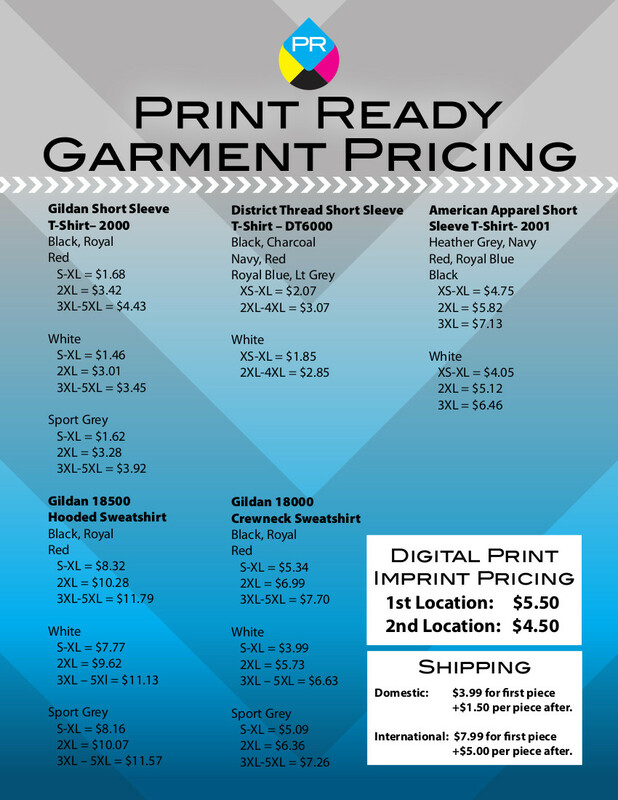 Make PrintReady available in your Shopify store now! Interested? One click and we can make your business boom.